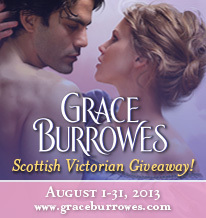 THE GRACE BURROWES SCOTTISH VICTORIAN PRINT BOOK GIVEAWAY! Follow along as we giveaway SIGNED copies of the two books in Grace Burrowes’ emotional and sensual Scottish Victorian-set MacGregor romance series: The Bridegroom Wore Plaid and Once Upon a Tartan! New York Times and USA Today bestselling author Grace Burrowes is the author of the acclaimed Windham Family Series, The MacGregor Trilogy and The Lonely Lords Series. Her debut novel, The Heir (2010), as well as The Bridegroom Wore Plaid (2012) were both included as Publishers Weekly Best Books of their respective years, in the romance category. 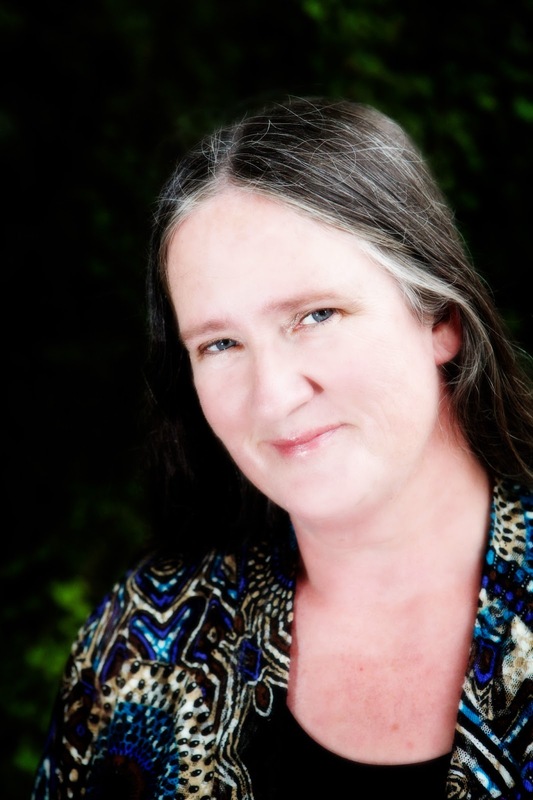 A practicing attorney specializing in family law, Grace lives in rural Maryland, where she is working on the final book in the Windham series, Lady Jenny’s Christmas Portrait (October 2013) and third MacGregor story, The MacGregor’s Lady (February 2014), and many more books. Visit her website afor more information about all of her books, exclusive extras and her lively blog. Giveaway Schedule—chances to win all month long! 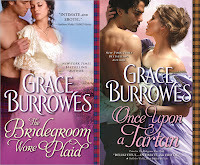 Leave a comment along with your email address for your chance to win not one but two of Grace Burrowes' books The Bridegroom Wore Plaid and Once Upon a Tartan! Contest is open to US and Canada residents only. A winner will be drawn on August 7th. I am very much looking forward to "Once Upon a Tartan." Love Grace's writing.